Atomos has released a further firmware update for its 4K-capable external video recorder. The update, to AtomOS6.2, gives the recorder several new features. 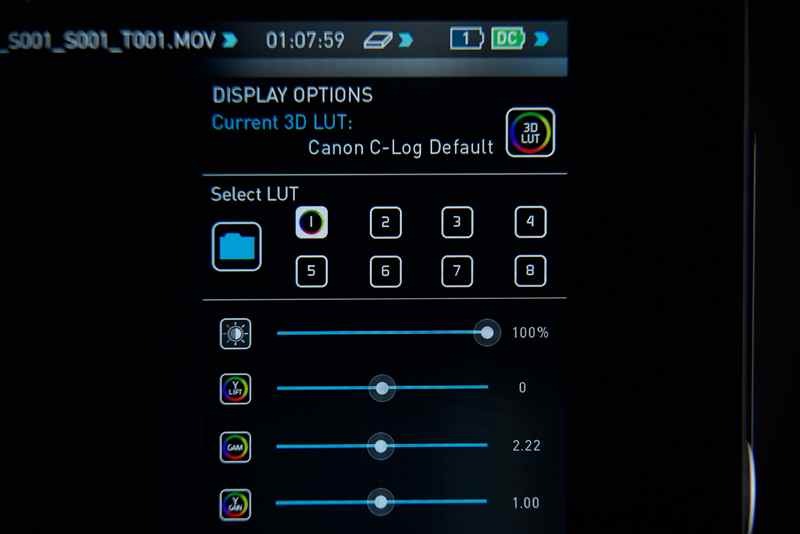 First among these is the addition of 3D LUTs (look up tables), which can be configured by the user, or set up to work with popular Log profiles, such as Sony’s Slog2 or Canon’s Clog. 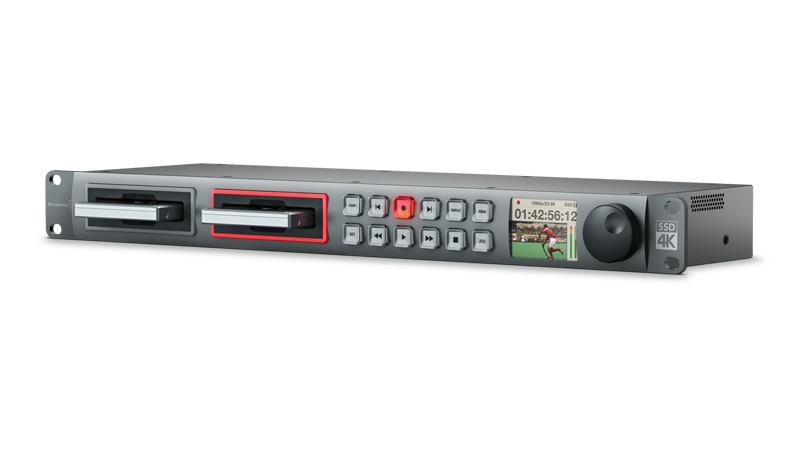 The Shogun can store up to eight LUTs, and users can apply them regardless of the codec they use for recording. Atomos has also added 4K to HD downscaling. This works on the HDMI and SDI loop outs and on playback. 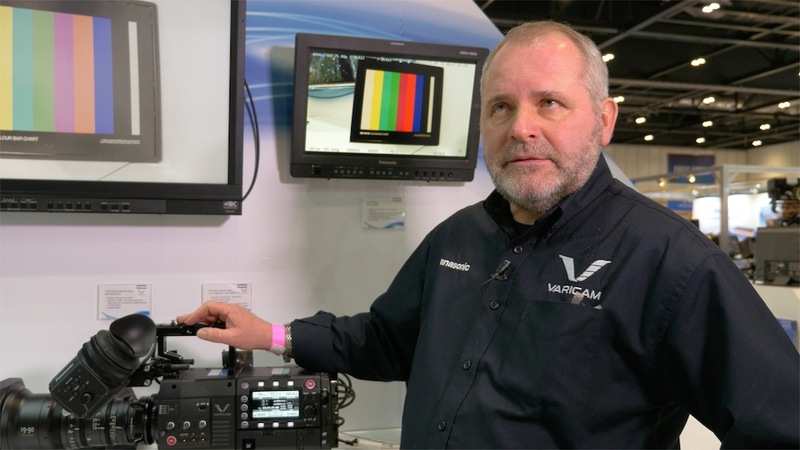 By adding downscaling, the Shogun can now work with existing HD equipment, including monitors, transmitters and vision mixers, but still record a 4K image from the camera. 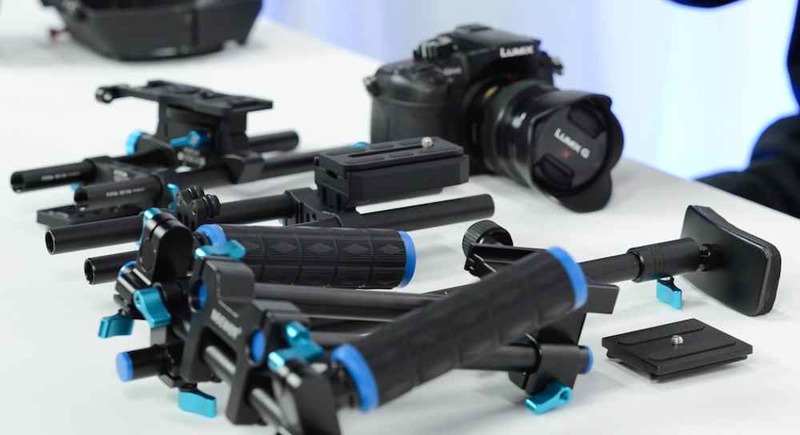 Other improvements in the firmware release include a playback preview – to make it easier to review footage on location – and improved on-screen audio meters. For Avid users, Atomos has also added DNxHR and DNxHD recording, for 4K and HD respectively. The codecs support 422, 10 bit and are in addition to the existing ProRes formats in the Shogun. The firmware update is available now, free of charge, from Atomos’ support site.